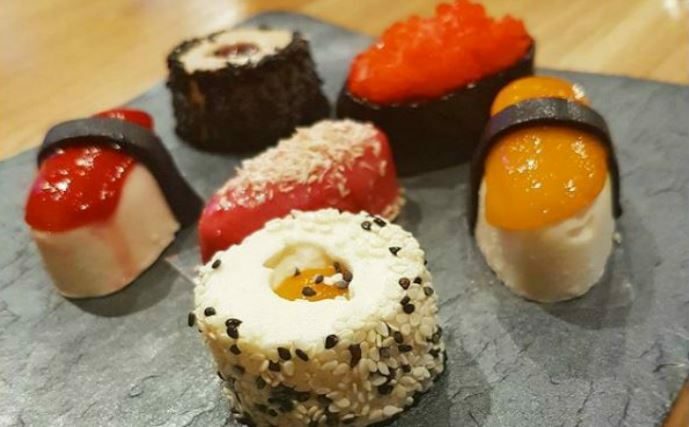 It looks like the classic sushi but it's a delicious ice cream prepared with the same forms and colors as the typical Japanese dish. Spaghetti sushi: yummy and easy! Sushi Donuts: the perfect recipe for sushi lovers!